The one and only, the original rubber duckie! 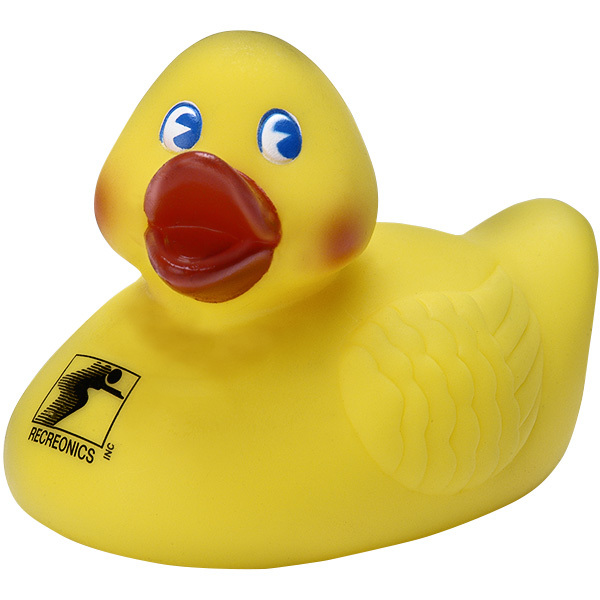 Everybody loves the rubber duckie and this little guy will keep you company in the swimming pool or spa. 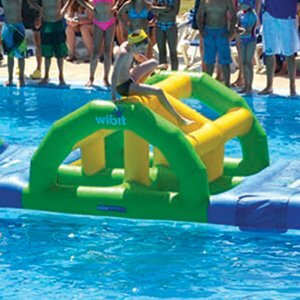 Water tight to stay afloat (does not squeak). Rubber duckie is ideal for children or adults who are children at heart.